The ninjas are indeed back, this time with the Nexus S, and they're kicking it up a notch. 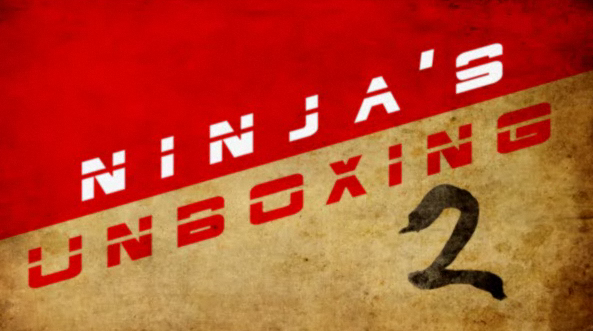 I won't post any spoilers for you - just head over to https://www.youtube.com/ninjaunboxing2 and everything will be explained to you. Patrick Boivin - you've got skills, sir. Update: Watch the video several times - the endings change -- thanks, Aaron, Ian.